Welcome to Gallery of Diamonds! 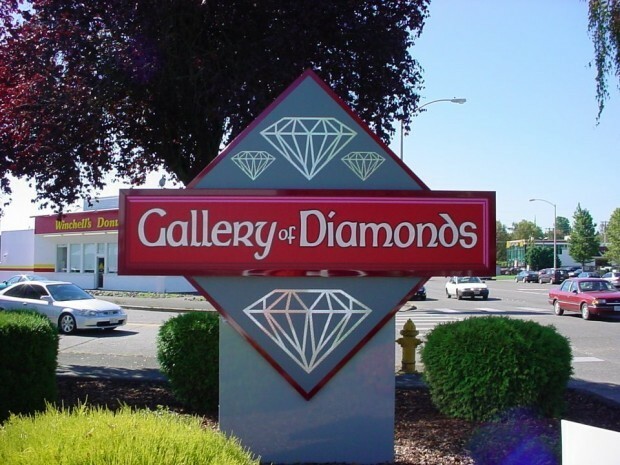 Locally owned and operated since 1985, The Gallery of Diamonds is more than just a jewelry store. 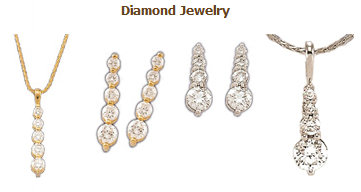 We are a full-service custom jewelry design center that can make any of your custom jewelry ideas a reality. 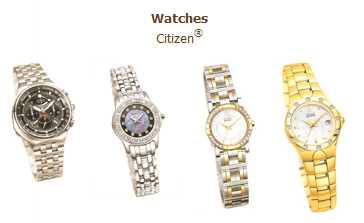 In addition, we offer a wide variety of gifts that will make your visit to our showroom a unique experience. 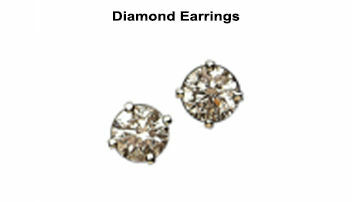 At The Gallery of Diamonds, we want to share with you our knowledge of fine jewelry and giftware. With over 120 years of combined jewelry experience, our staff is confident that we can help you select the right item for a loved one, or to add to your own collection. 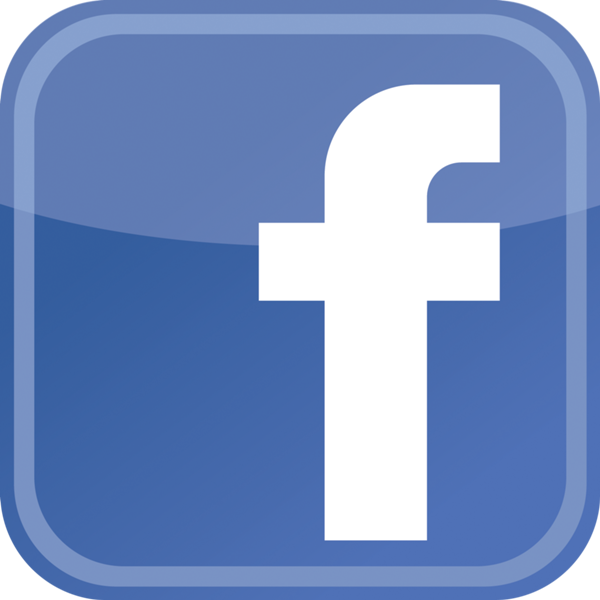 One thing that separates us from other jewelry businesses is the level of personalized attention we provide our customers. Feel free to stop in to see our showroom for yourself, or stop in just to say hello, we'll be happy to see you.